I wasn't sure what to expect when I started reading this book. This is is first time I've read a fictionalized account of a book from the Bible so I was both curious and excited when I got this book. 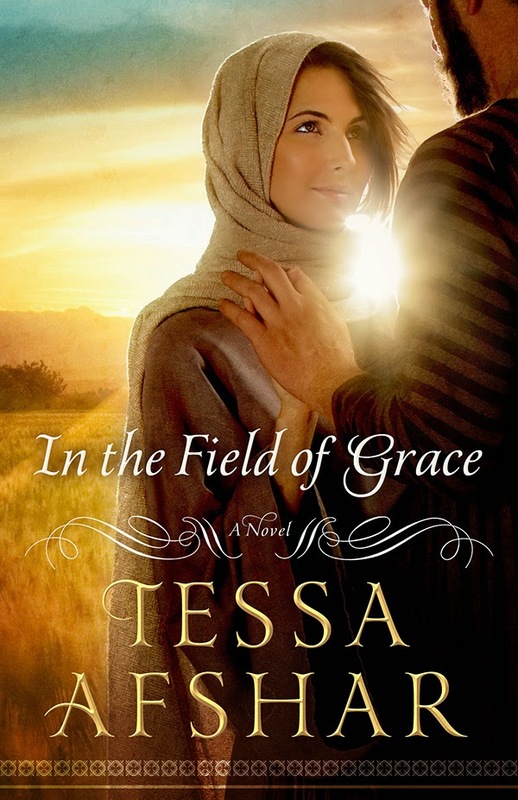 In the Field of Grace is a well crafted book that stays true to the book of Ruth. The author does a wonderful job of balancing fact and fiction and paints a beautiful picture of what Ruth may have gone through on her journey. The book started out feeling a little slow, but the pace picked up as I continued reading through it.The story, as I've said, stays true to the book of Ruth. 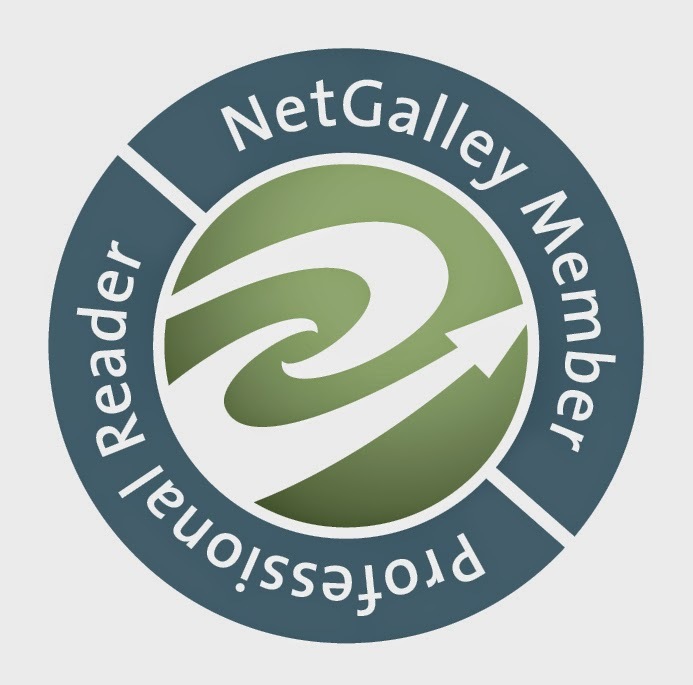 The author adds in a good amount of detail about the character's surroundings and paints a vivid picture of what life was like for Ruth and her family. I never felt lost or confused by an aspect of their culture, everything was explained or written in a way that the reader could understand what was going on. Tessa Afshar does a great job of pulling us inside Ruth's mind even while writing in third person. I really enjoyed reading from both her and Boaz's perspectives throughout the book, though sometimes it was hard to distinguish when the perspective changed. Each of the other characters were well written and stayed true to their historical counterparts. The fictionalized characters were fully fleshed out and I really enjoyed getting to know them. I really enjoyed the way the author went through the entire book of Ruth instead of simply stopping at the marriage and giving us a summary of what happened next in an epilogue. I found it both surprising and interesting that she chose to do it this way. I didn't expect a full chapter on Ruth and Boaz's lives after their wedding much less the 3-4 more chapters that we got. It was a great passage of the book that wrapped up any and all loose threads of the story. The only thing I didn't like about this book was the epilogue. It seemed random and it really pulled me out of the story. I can understand why the author put it in, but the fact that we jumped so many years into the future with little to no explanation was jarring. Overall the book was a good read. It was a wonderful chance to re-visit one of my favorite books of the Bible and I really enjoyed getting a glimpse into what life may have been like for Ruth and her family. I would recommend it to anyone in need of a good historical, inspirational, or romantic read.